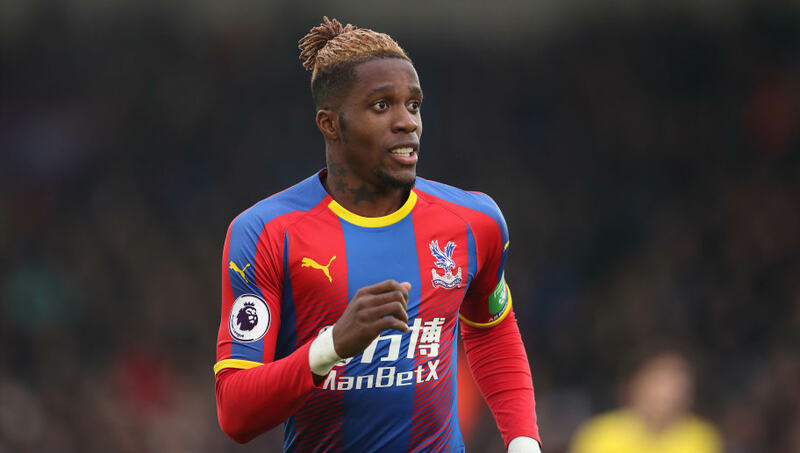 Crystal Palace travel to Molineux to face Wolves on Wednesday evening, in what will be their first Premier League fixture of 2019. The Eagles have been brought crashing back down to earth after their stunning win over Manchester City just before Christmas, having failed to score a goal in their previous two matches - a goalless draw against Cardiff and a 1-0 defeat against Chelsea. Here's how Palace could line up on Wednesday against Wolves. Vicente Guaita (GK) - Wayne Hennessey appears to have recovered from a back injury, but it would be harsh to drop Guaita after he has performed reasonably well. Aaron Wan-Bissaka (RB) - Despite his tender years, Wan-Bissaka is now the first choice right-back for the Eagles. 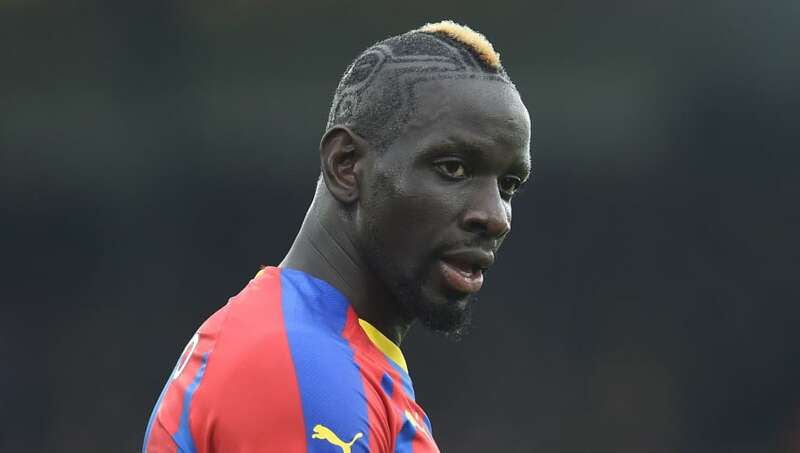 Mamadou Sakho (CB) - He's prone to the odd lapse in concentration, but otherwise Sakho is a dependable option in the centre of defence. James Tomkins (CB) - Tomkins has formed a decent partnership alongside Sakho, so he is set to start once again. Patrick van Aanholt (LB) - The Dutch full-back is yet to miss a Premier League game this season. James McArthur (RM) - McArthur is not a natural wide man, but he has been frequently used out on the right flank this season. Luka Milivojevic (CM) - The Serbian's proficiency from the spot has made him Palace's joint top scorer this season with five goals. 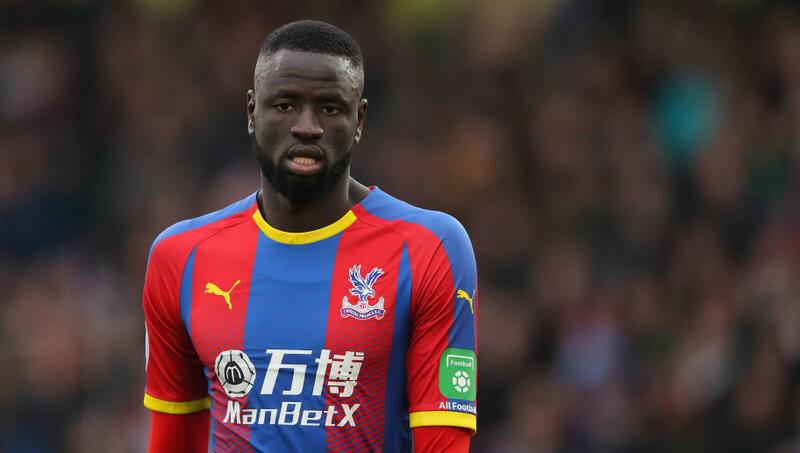 Cheikhou Kouyate (CM) - Kouyate is a regular starter in the centre of the park and is unlikely to be dropped against Wolves. Max Meyer (LM) - Meyer has slowly adapted to life in the Premier League, but he is still looking for his first goal for Palace. Andros Townsend (ST) - Townsend is not a conventional striker by any means, but he is likely to be preferred ahead of the likes of Connor Wickham. Wilfried Zaha (ST) - Zaha is still Palace's main man, but he has failed to find the back of the net since September.